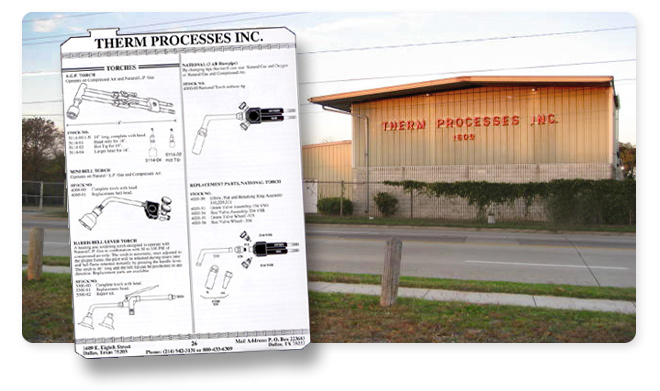 Therm Processes Inc. began business in 1950. We made our name in the radiator repair industry by manufacturing soldering flux, hot vat compound, radiator paint and more radiator shop chemicals. Today, we offer everything needed to repair all types of radiators, from vintage brass radiators to heavy-duty radiators and aluminum and plastic radiators. 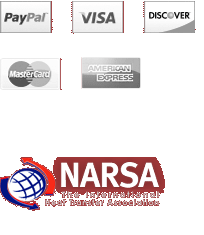 We are proud to serve the needs of the heat transfer industry.